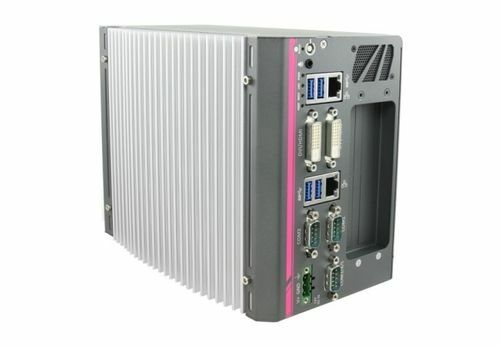 6th-Gen Intel® Skylake Vision Controller with Vision-Specific I/O, Real-time Control by NuMCU and GPU-Computing / environment for users to develop own MCU code by TI CSS. 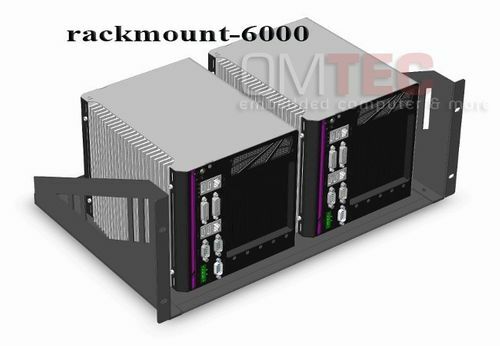 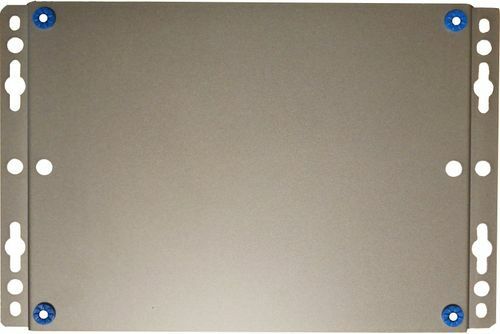 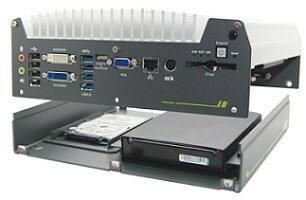 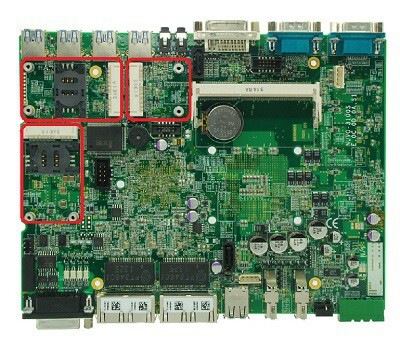 MCU/CCS proramming Capability is a prerequisite of users. 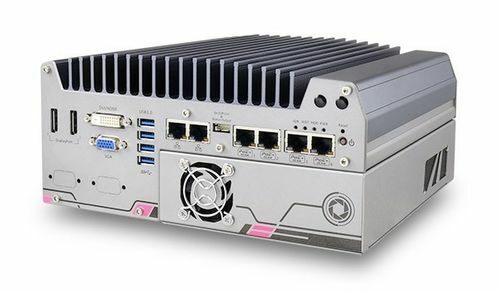 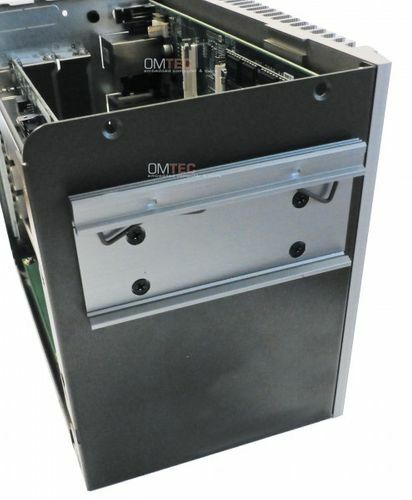 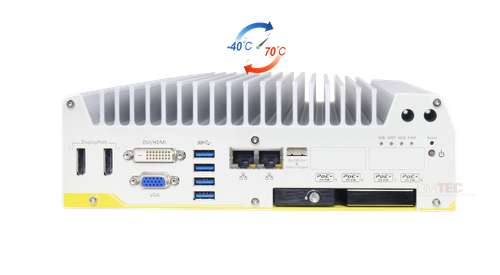 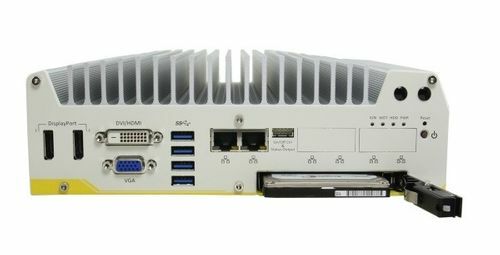 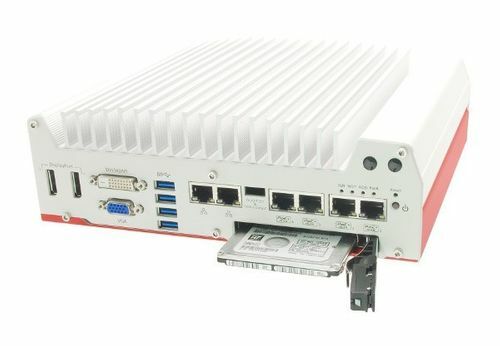 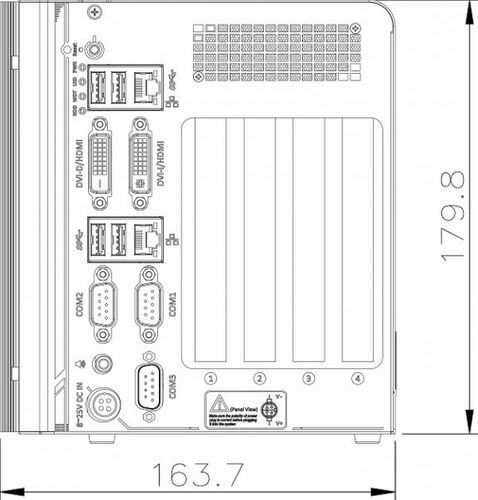 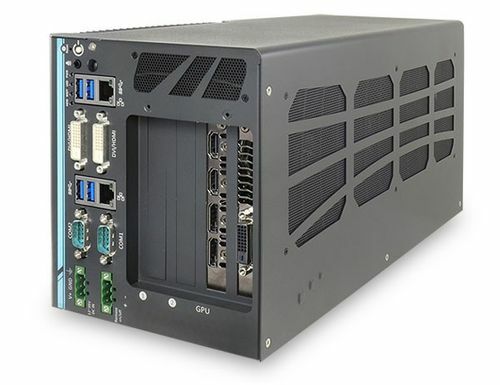 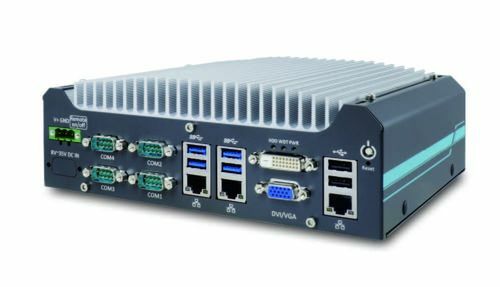 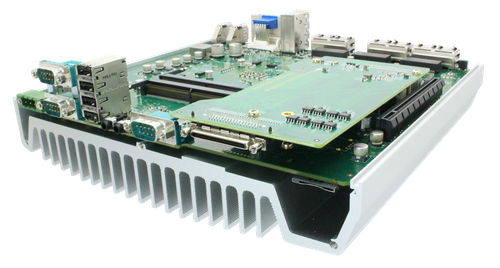 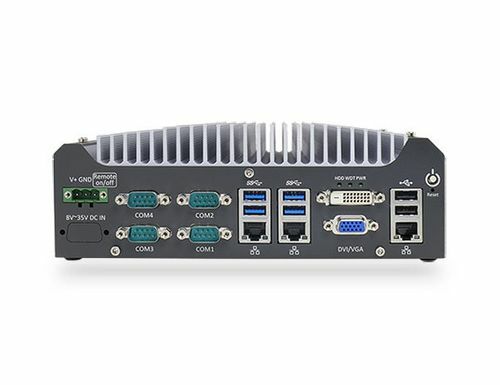 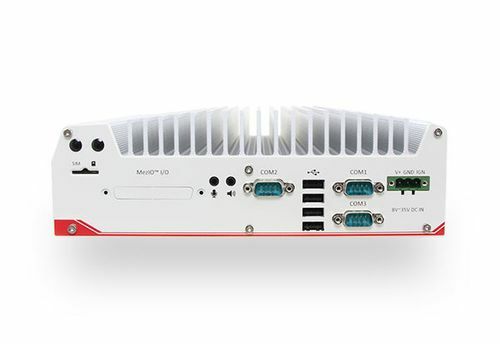 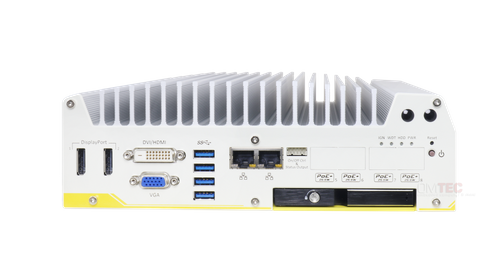 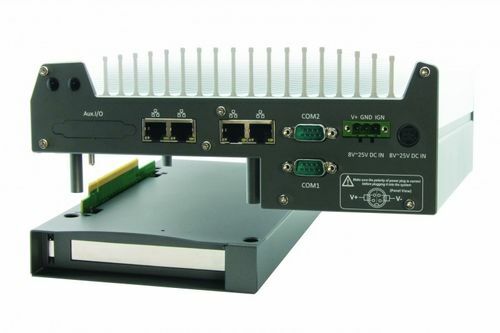 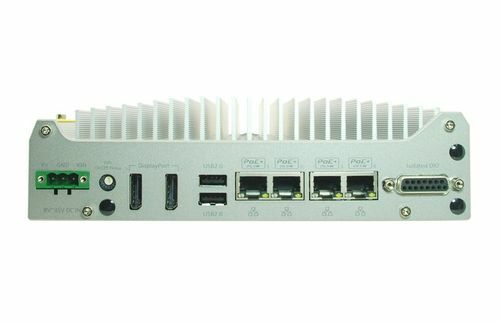 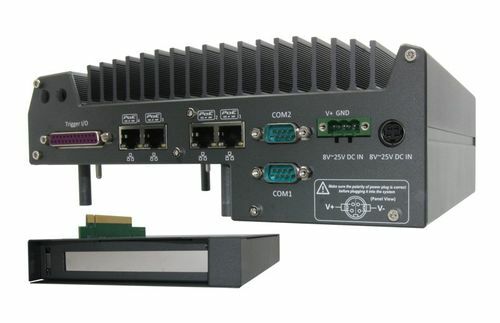 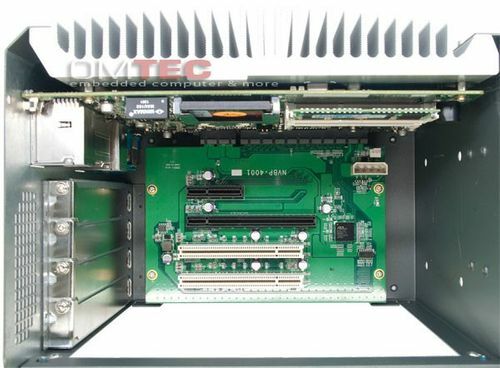 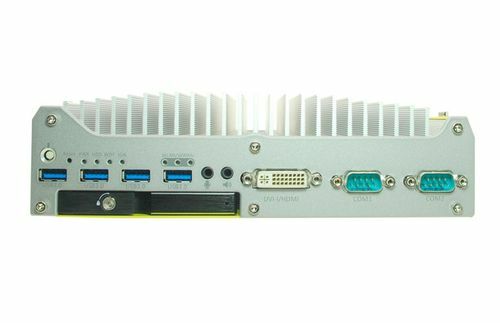 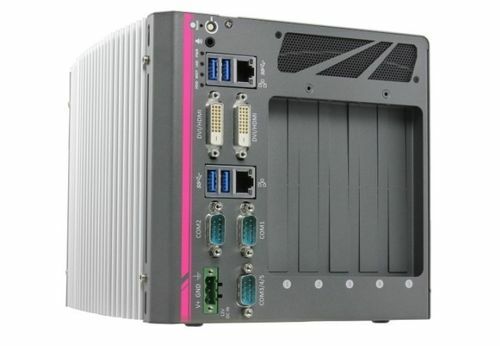 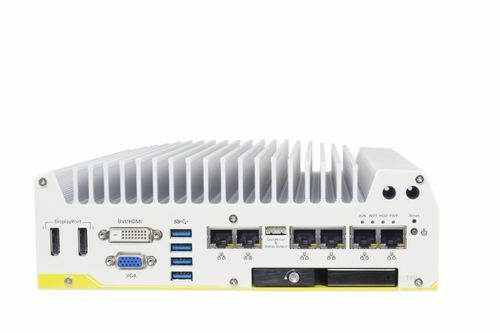 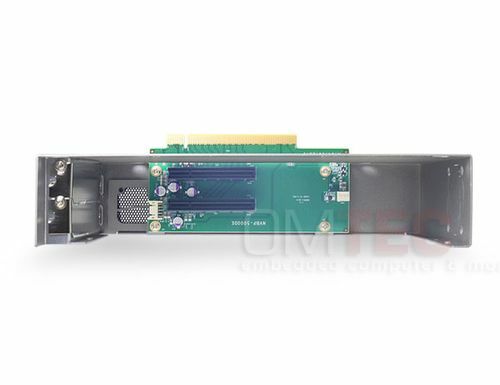 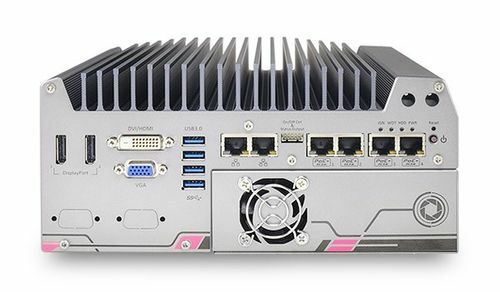 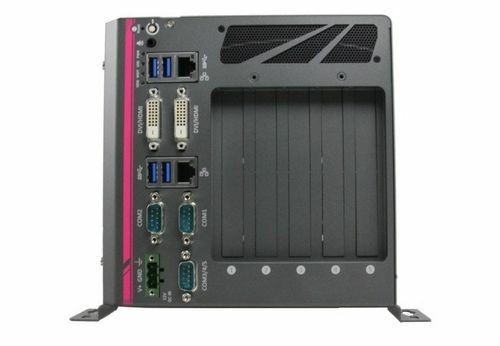 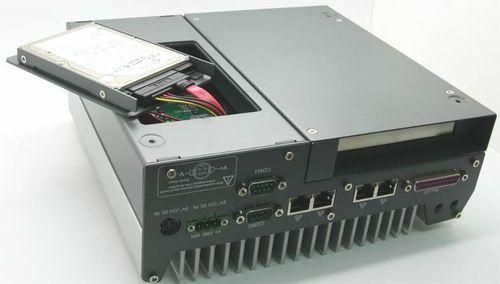 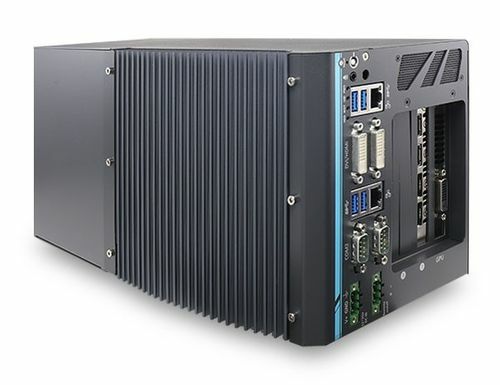 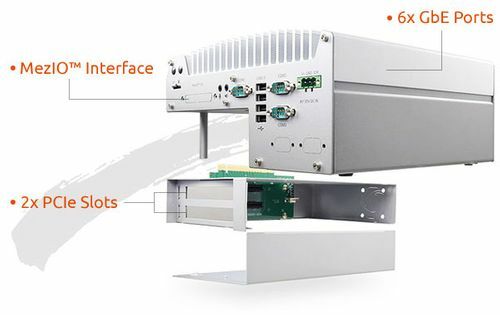 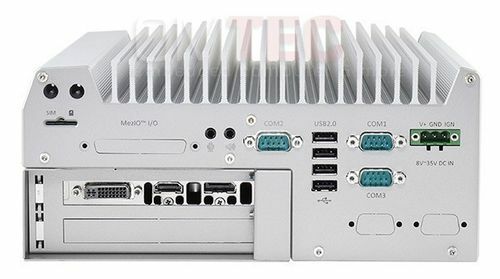 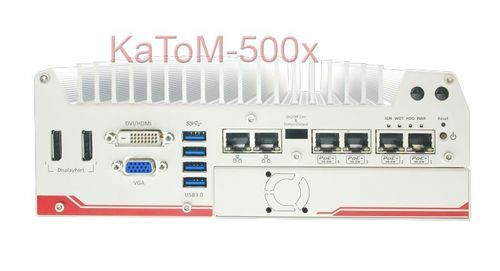 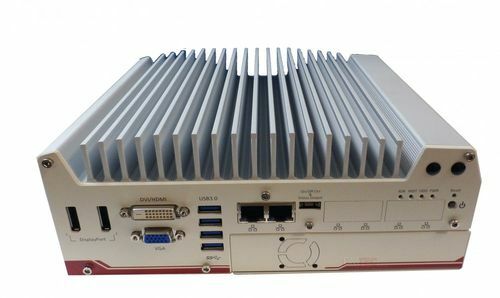 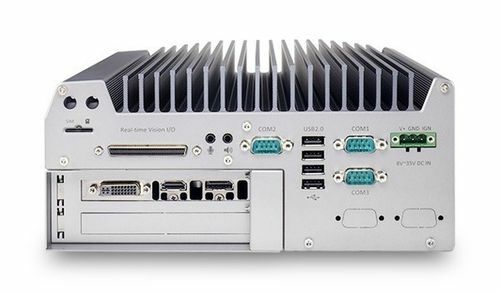 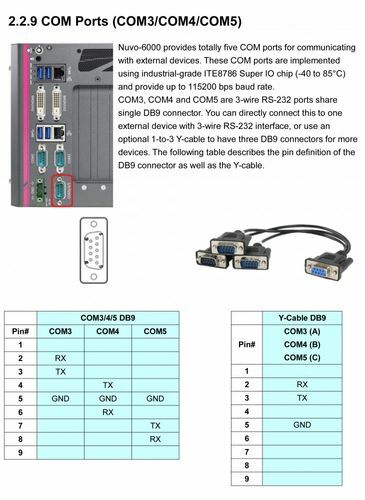 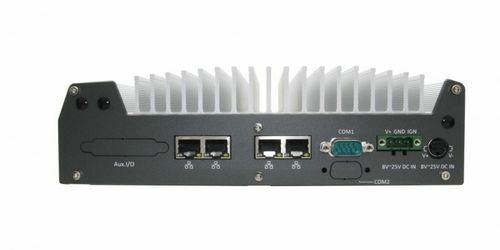 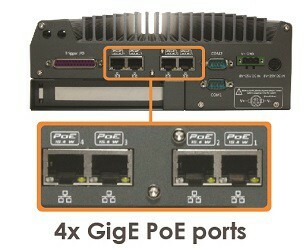 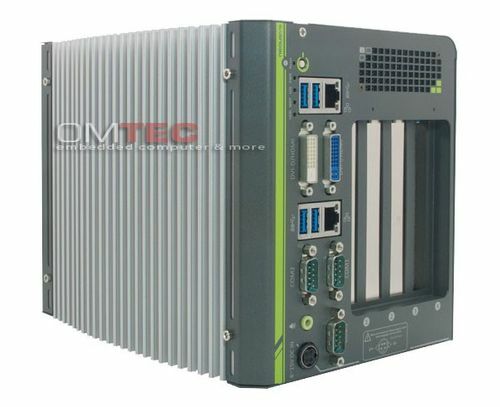 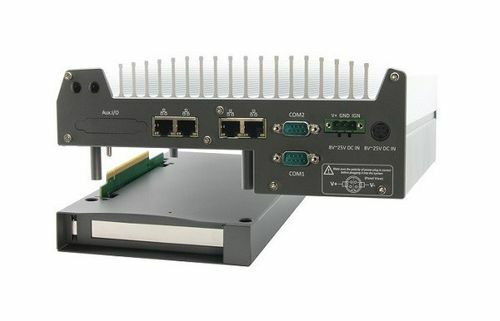 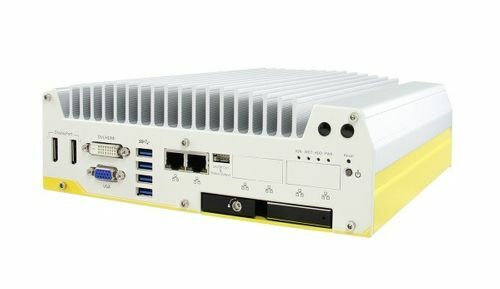 3rd-Gen Intel® Core™ /i7i5/i3 Fanless Controller with 4x Expansion Slots, -25 °C to 60 °C fanless operation, One PCIe x16, one PCIe x4, two PCI slots, 2x GbE ports by Intel I210 GbE controller, 4x USB 3.0,l 3x COM ports,l VGA/DVI/HDMI triple display outputs. 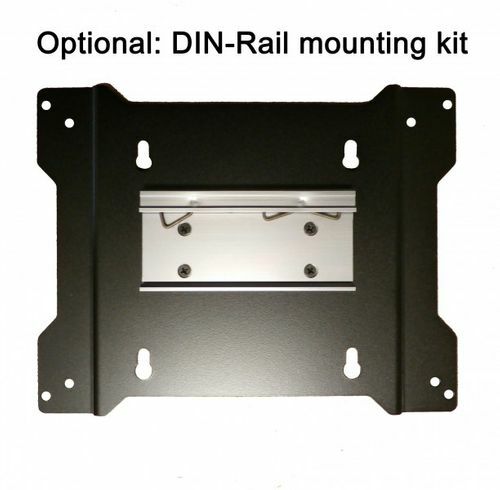 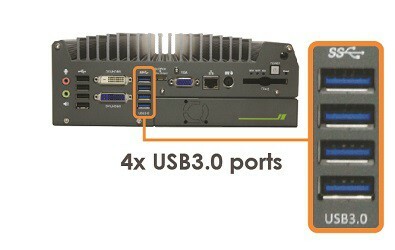 W/O power adapter and power cord are not included. 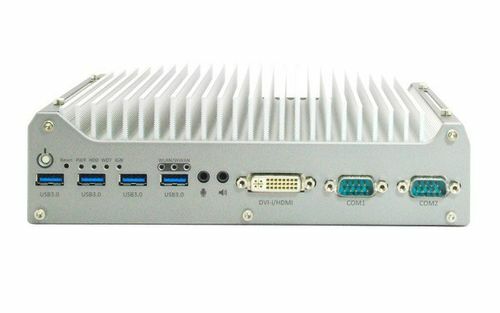 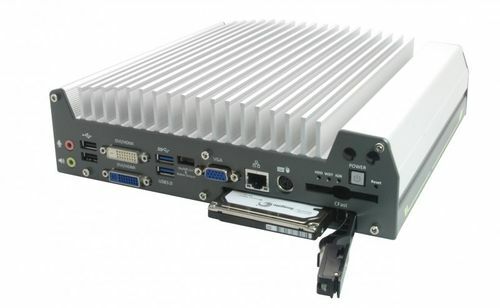 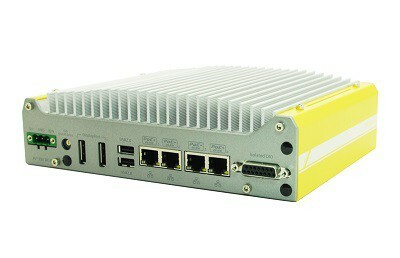 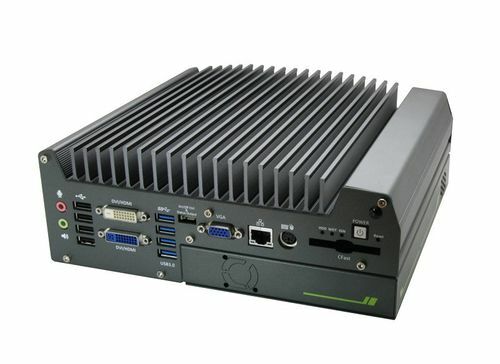 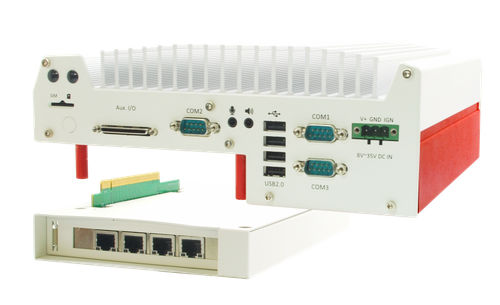 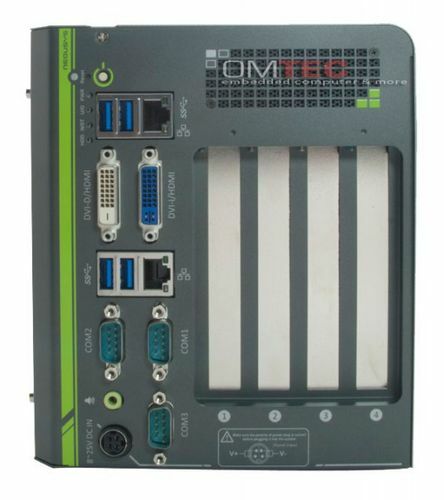 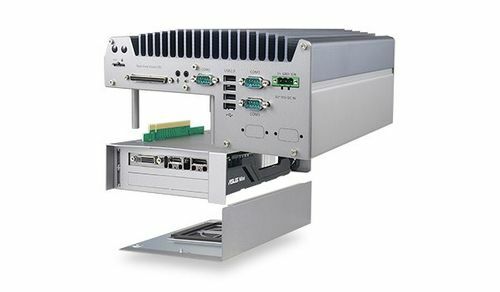 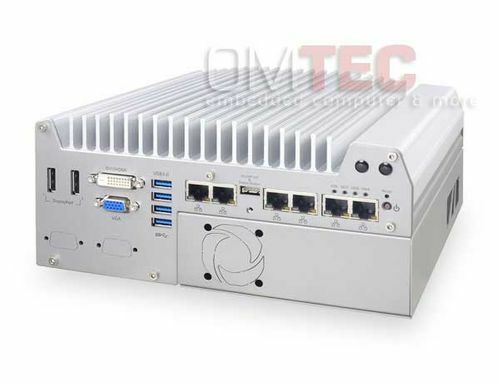 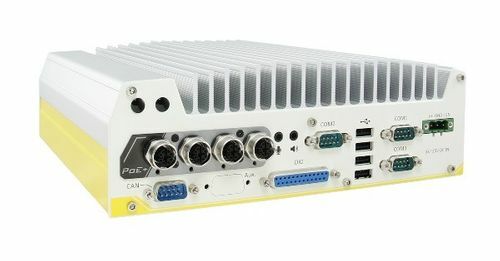 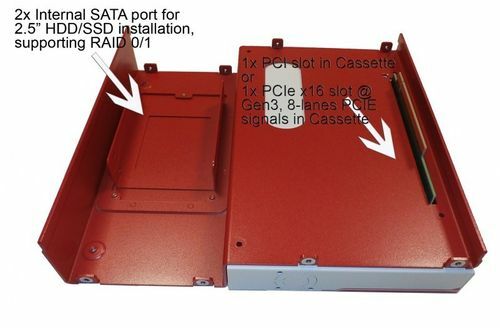 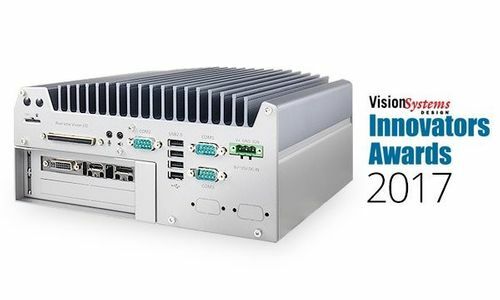 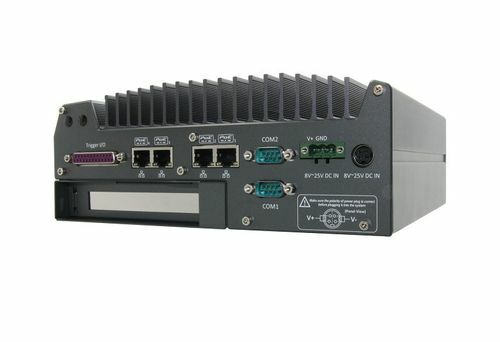 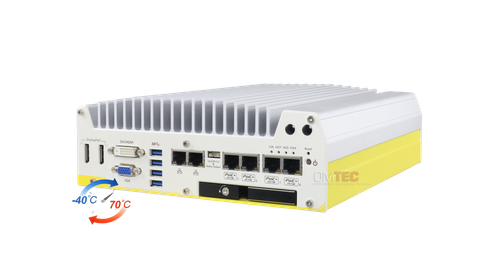 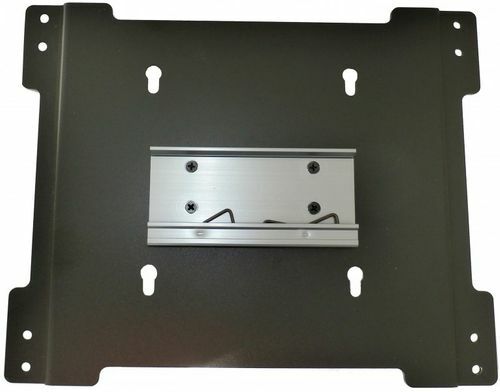 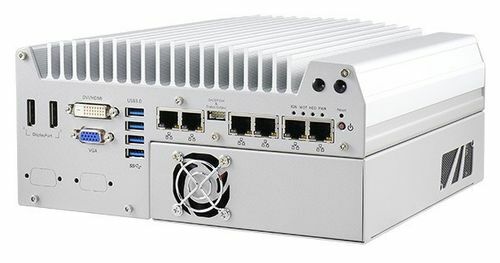 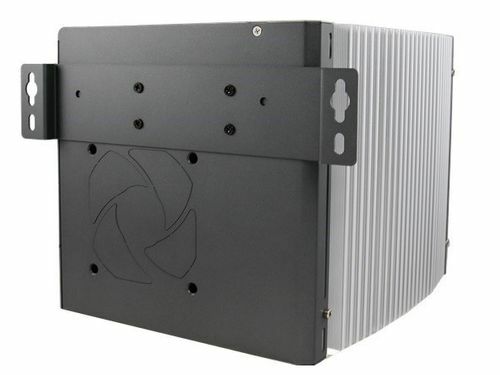 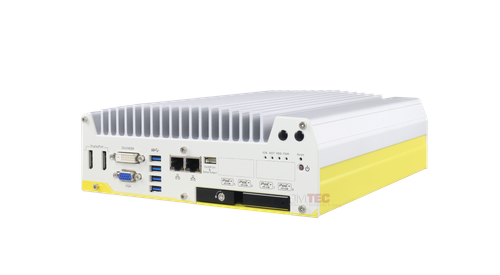 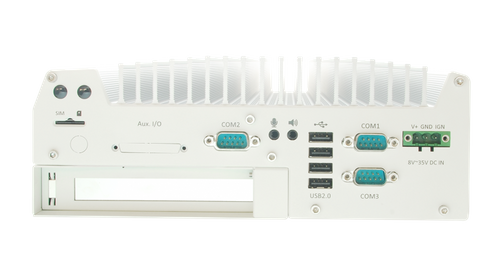 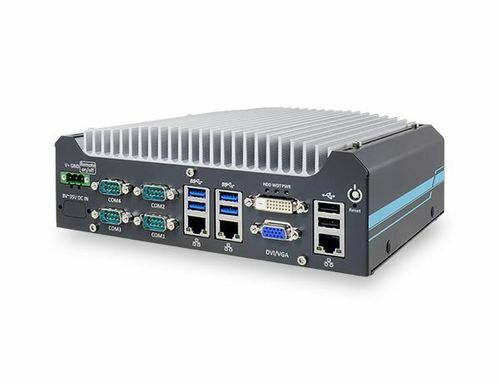 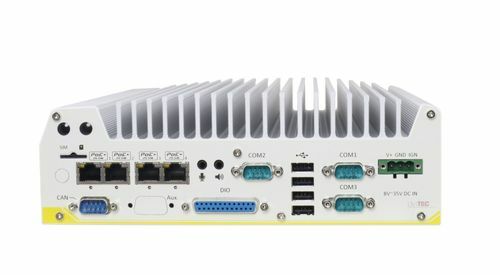 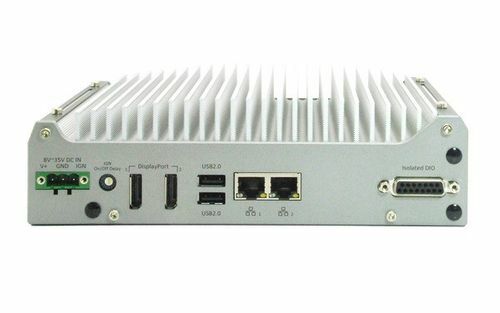 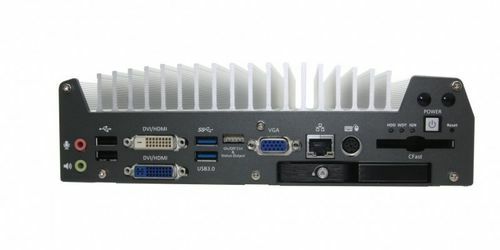 3rd-Gen Intel® Core™ /i7i5/i3 Fanless Controller with 4x Expansion Slots, -25 °C to 60 °C fanless operation, 4x PCI slots, 2x GbE ports by Intel I210 GbE controller, 4x USB 3.0,l 3x COM ports,l VGA/DVI/HDMI triple display outputs. 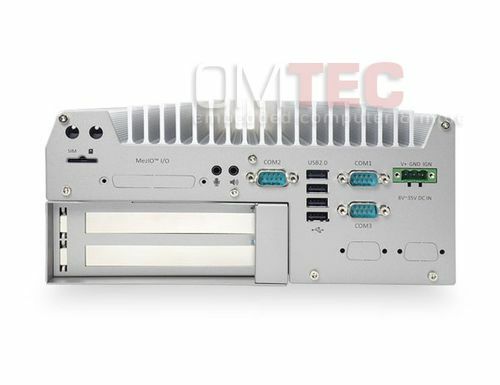 Power adapter and power cord are not included.